We’ve been impatiently waiting decades for new Twin Peaks episodes, and were ready to dance with Laura Palmer when we heard the Showtime was reviving the series. Now we have an official premiere date: May 21, 2017. The series kicks off with a special 2-hour episode followed by 16 1-hour shows. 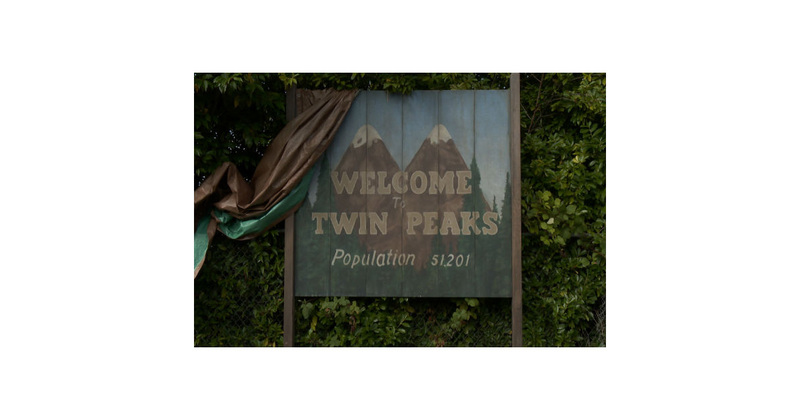 They’re all directed by David Lynch who wrote them with series co-creator Mark Frost. Most of the original cast is returning, too. We don’t know much about what’s in store because production has been so secretive, but we do know there will be plenty of surprises.